Are you speaker? A Consultant? Business Coach? A Small Business Owner? Do you use images of yourself to market your business? Do you want to use your images to generate more sales, connect with your audience? 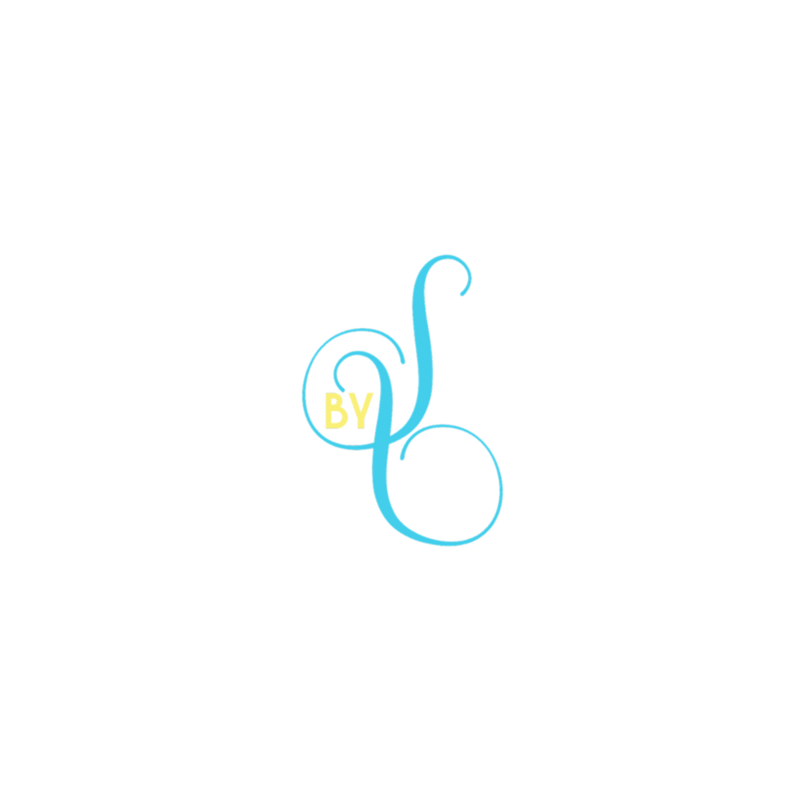 Book more collaborations and speaking engagements? Long and short of it~ Do you want to get PAID? 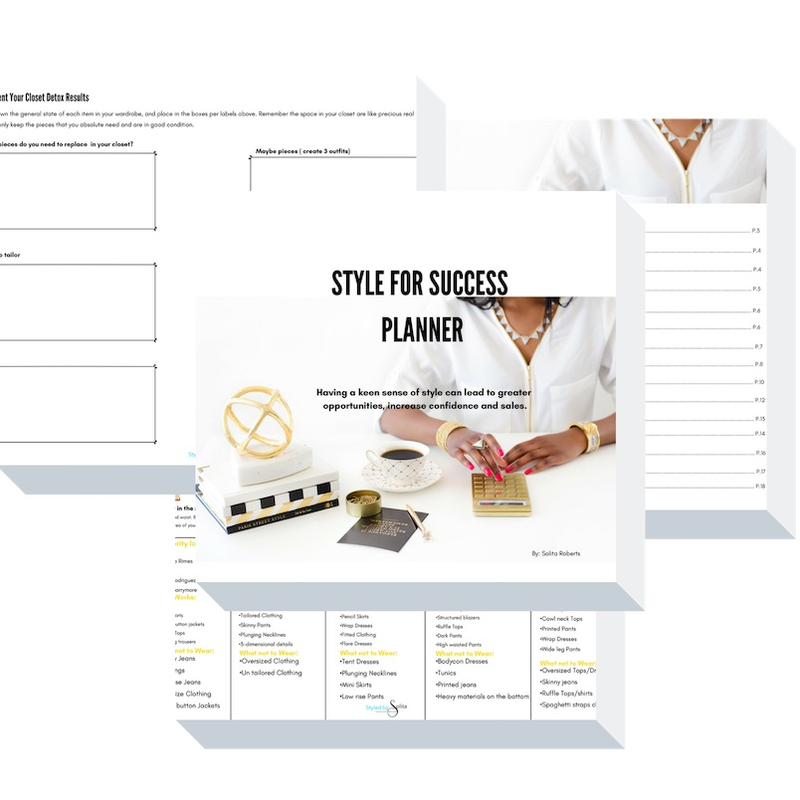 The Style for Success Planner will help you do just that. Go from not being noticed in a room to bold and confident and crushing your goals. 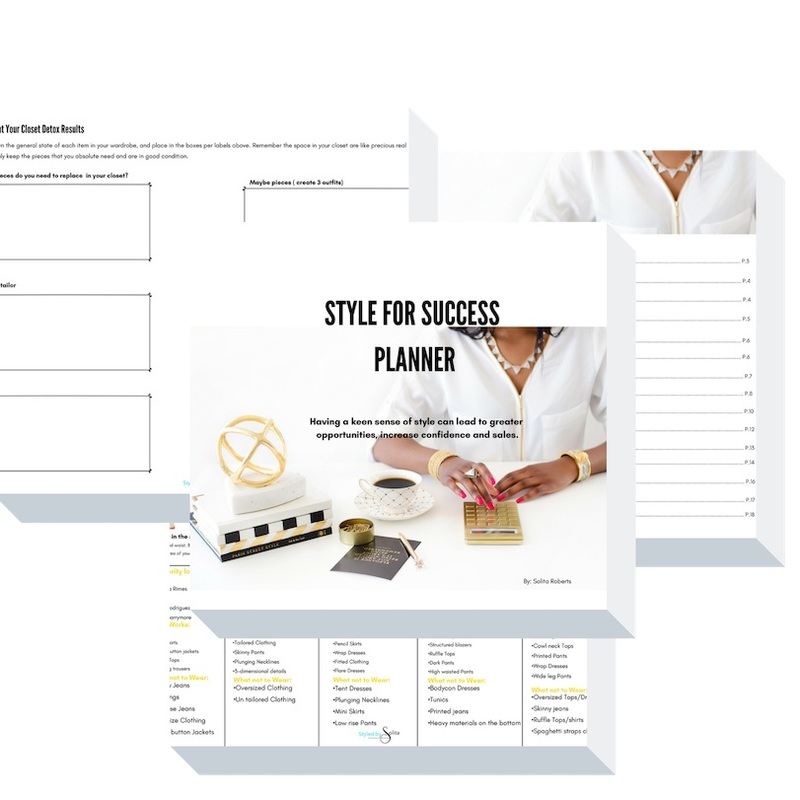 This planner includes 2 week outfit planner, goal and lifestyle analysis worksheet , retail stores and size charts. What Does It Mean To Style For Success? 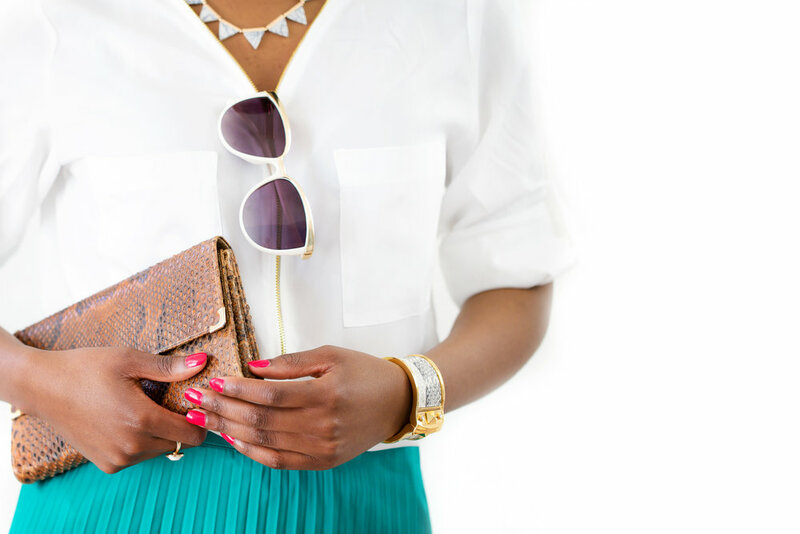 We've all heard the saying " dress for Success" But what does it actually means? As a business owner. A keen sense of style when it comes to your image can lead to greater opportunities and higher levels of success. When you look your best, you preform at your best. What you wear affect how you think and how you accomplish your goals. Style for success strengthen your credibility as an expert in your field. Your image is an outside indicator to a potential client who you are as a person. If any of these sounds familiar to you, imagine how amazing it would feel if you can look good while crushing your goals.